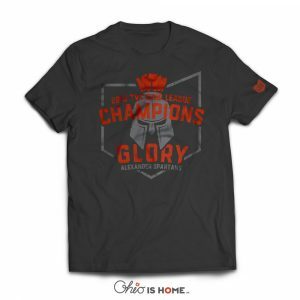 Lots of hard work has gone into building the first professional soccer team in the USA. 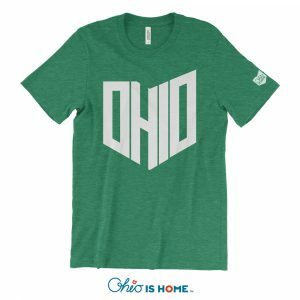 In the midst of the turmoil surrounding our team we have developed a fan-made t-shirt that shows our support of what has been Proudly Made in Columbus, Ohio! 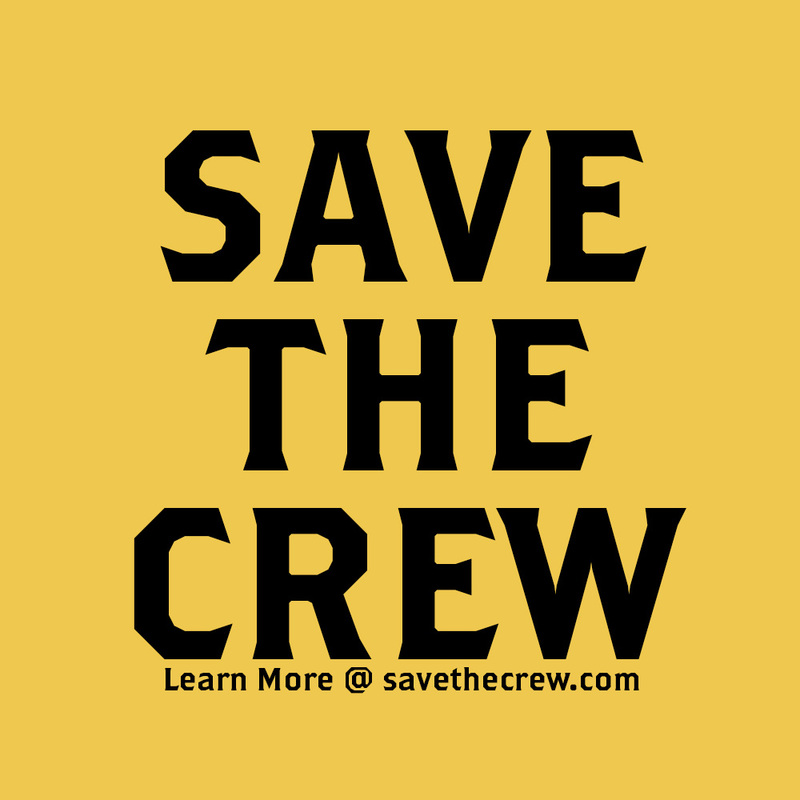 Support our Crew and the #savethecrew movement! 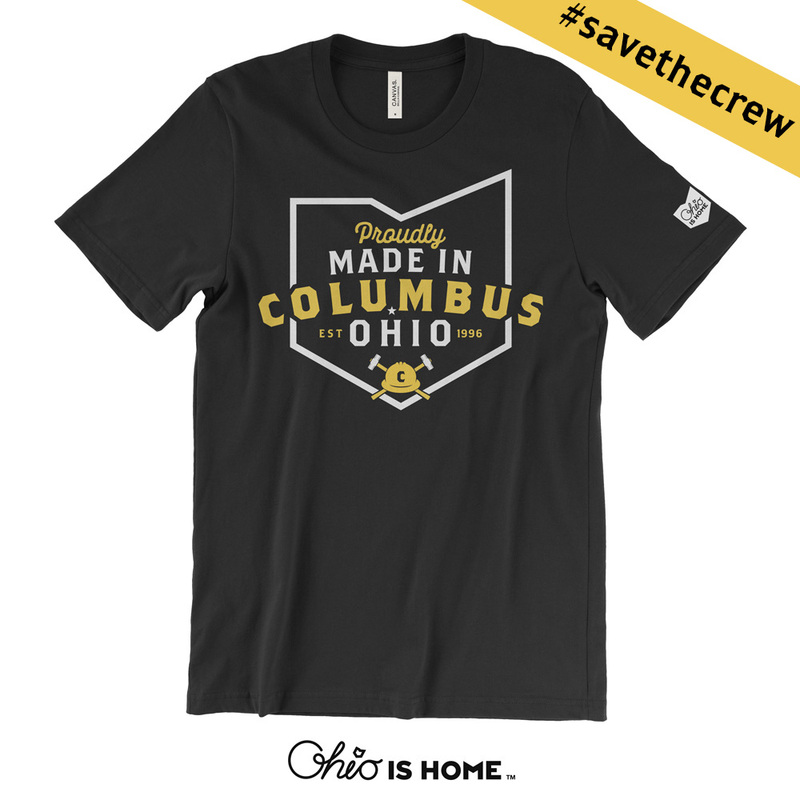 A portion of the sales of this shirt will go back to the SAVE THE CREW campaign. 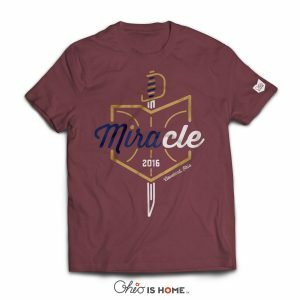 Thank you for buying local and supporting Ohio based businesses that support our Crew. 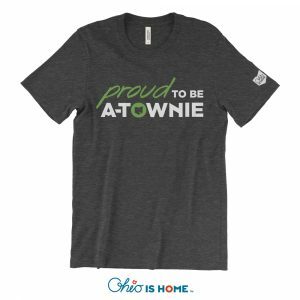 Lots of hard work has gone into building the first professional soccer team in the USA. 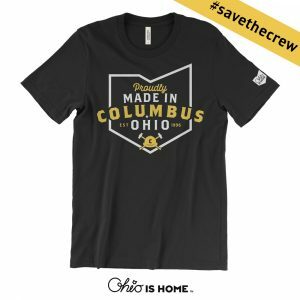 In the midst of the turmoil surrounding our team, we have developed a fan-made t-shirt that shows our support of what has been Proudly Made in Columbus, Ohio! 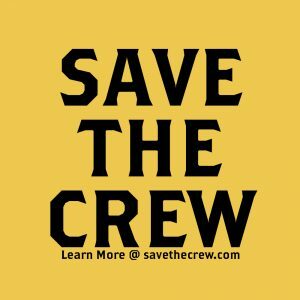 Support our Crew and the #savethecrew movement!